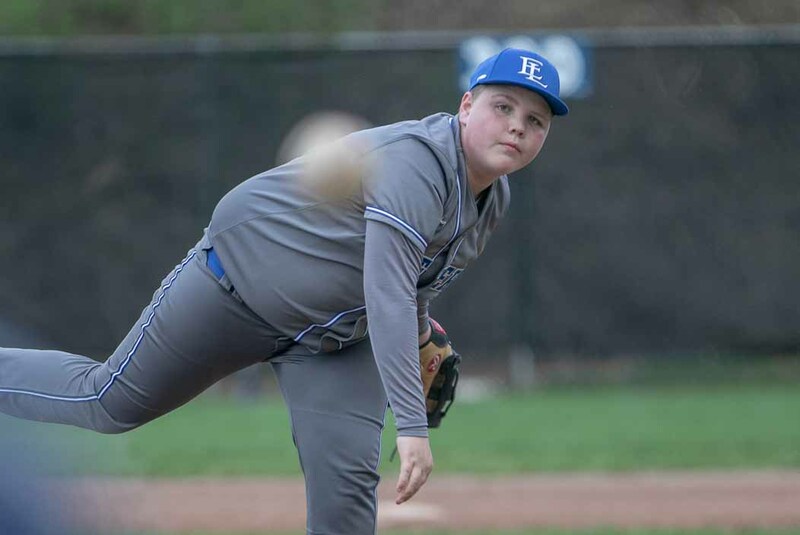 EAST LIVERPOOL, OH- East Liverpool couldn’t keep up with Madonna and fell 13-1 on Tuesday. The Potters got on the board in the first inning when Devin Toothman singled on a 2-2 count, scoring one run. Madonna responded and pulled away for good with five runs in the fourth inning. In the fourth Brncic singled on a 3-1 count, scoring one run and Amismeyer singled on the first pitch of the at-bat, scoring two runs. Madonna scored five runs in the seventh inning. The offensive onslaught by Madonna was led by Austin, Amismeyer, and Dietrich, who all drove in runs. Mazur earned the win for Madonna. He lasted six innings, allowing three hits and one run while striking out five and walking zero. Logan Bennett took the loss for East Liverpool. He went three innings, allowing five runs on seven hits and striking out one. Paxton Grimes, Kamren Klakos, and Toothman each collected one hit to lead the Potters. Madonna tallied 16 hits on the day. Beatty, McDaniels, Austin, Brncic, Ridgway, Amismeyer, and Dietrich all managed multiple-hit games for Madonna.